Brigitte was born in 1946, in Moerfelden-Walldorf, Germany. In 1966 she married Juergen Peters and on the end of the same year her son Joerg Peters was born in Frankfurt am Main, Germany. Juergen was born in 1941, in Glueckstadt, Germany. He grew up and raised mainly in Hamburg (two years in Berlin). Loved sports are Tennis, Swimming, and Golfing. 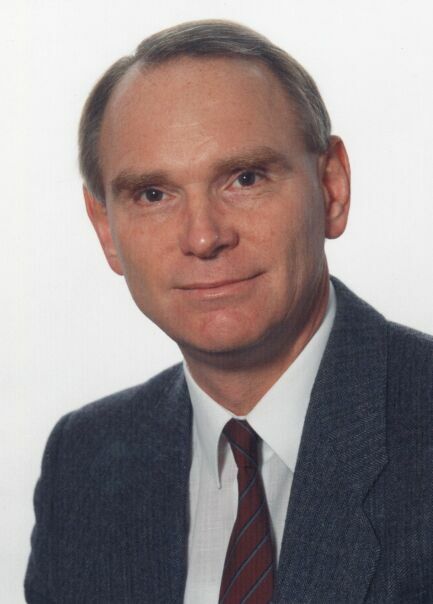 Moved to Frankfurt in 1965, in 1966 he moved to Walldorf and married Brigitte Becker. On the end of 1966 their son Joerg Peters was born in Frankfurt. If you want to get in touch with us directly, don't hesitate to contact our secretaries (Job). Since we are online every day send us an email . Joerg was born on the end of 1966, in Frankfurt am Main, Germany. If you are interested in Geneology then you have to look at the family tree of Brigitte. The oldest known anchestor was born approx. in 1600. If you are interested in Geneology then you have to look at the family tree of the PETERS family. The oldest known anchestor was born approx. in 1690.